Visit Amazon to get your free copy of The Mediator Pattern an intriguing novel by our resident Science Fiction expert, J.D. Lee. 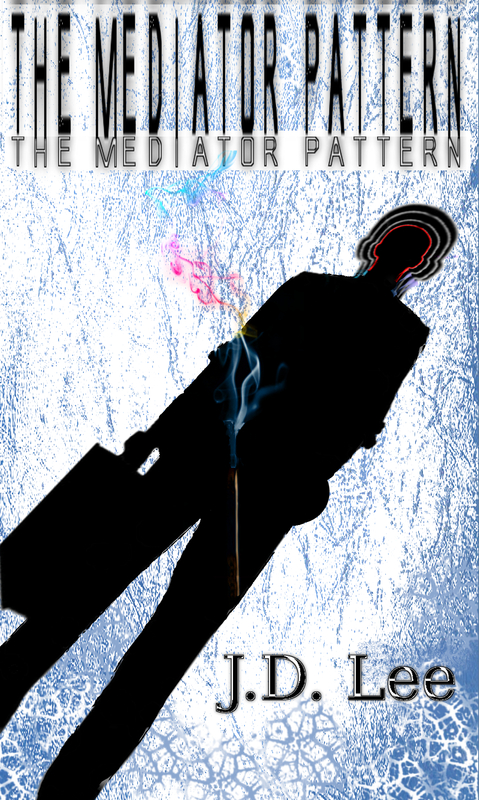 Truelee Fiction is giving away 3,000 copies of The Mediator Pattern E-book on Amazon this weekend. The Mediator Pattern is an Alternate History Psychological Science Fiction novel. Help this great book quickly become a new best seller. A patent purchase in the 1950’s results in the modern day corporate city, Belisco-San Jose. The city boasts all of Belisco’s latest breakthrough technology, such as the fax machine, the electric typewriter and the tri-ox system transport vehicle. With innovations abound, San Jose is a modern Utopia complete with 24-hour shopping, smoking and non-smoking zones, guaranteed food, work, income, and reliable, clean transportation. All provided by Belisco. But things are not entirely as they seem in San Jose. It is here that jaded, chain smoking Marcus Metiline begins his trip down the rabbit hole. It all starts with flashes of déjà vu and memories that have gone astray. After taking a mediation job with the ever-present Belisco and meeting a peculiar doctor beyond the zoned limits, Marcus’ world quickly unravels. Searching for answers to the increasingly strange events around him, he finds the fate of the world rests in him. He’s been told exactly what he needs to do to save them all… But is something bigger moving him along? Follow Truelee Fiction on Twitter for instant updates on our authors. Awesome! Hope you enjoy. Be sure to leave a review on Amazon, honest, positive or negative.